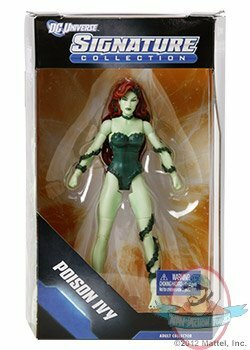 This villainous vixen gives the green movement a bad name. 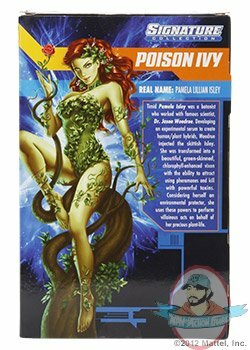 Not just an idealistic tree hugger, Dr. Pamela Isley is a proud plant-American who clings to the idea there’s a “mulch” better way to run the world… and she’s ready to seal the deal with a toxic kiss. 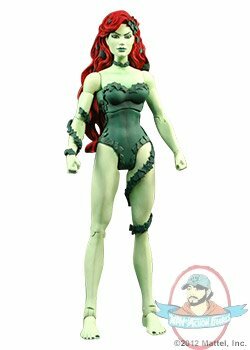 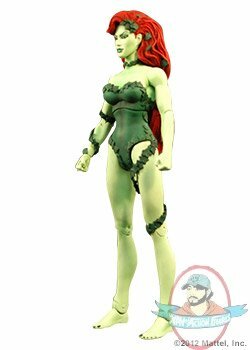 This highly fan-demanded figure features green skin deco and three removable vines that cozily curl up her arms and legs.